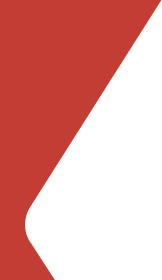 With more than four decades of well servicing experience, the Axis Energy Services team solves customer challenges ranging from routine to highly complex. 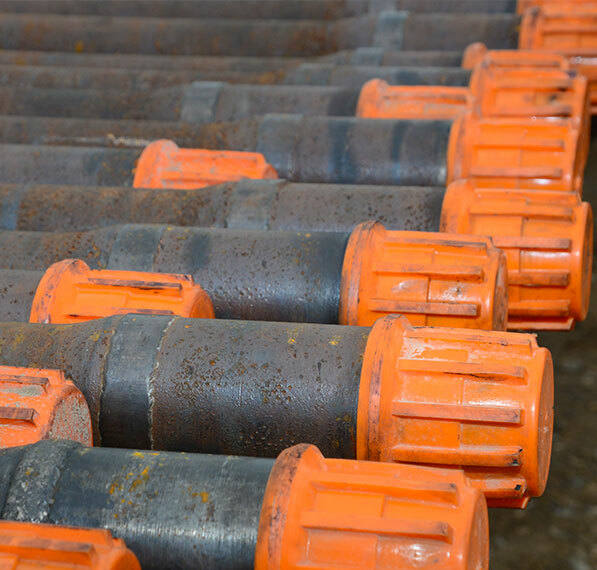 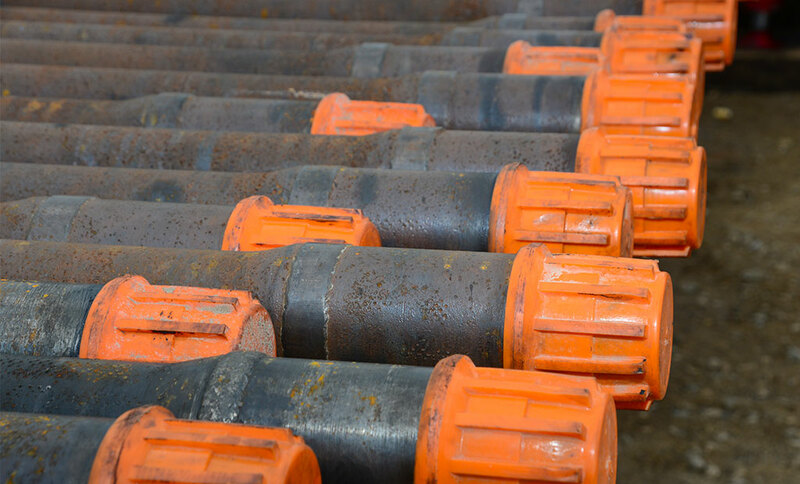 Our well servicing rig packages include a broad range of pumps and tanks matched to each job as well as power swivels, BOPs, closing units, pipe racks and hydraulic catwalks. 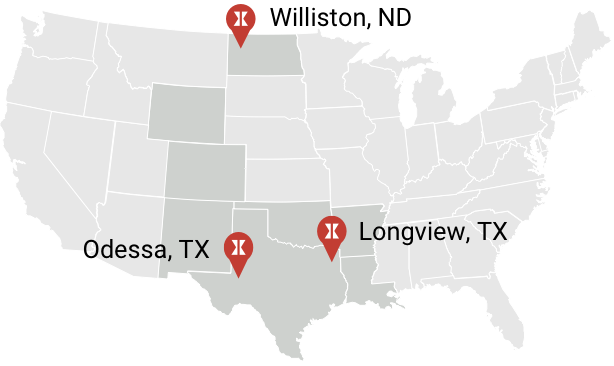 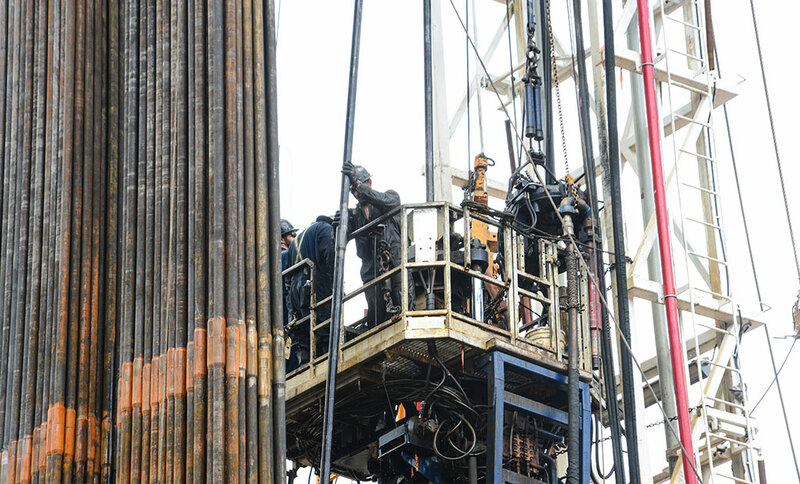 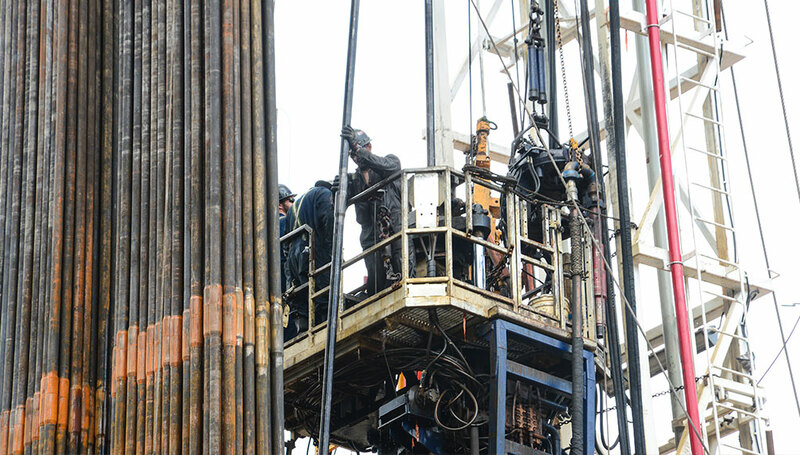 Axis provides well services in the Ark-La-Tex, Bakken, Permian, Rocky Mountain and SCOOP/STACK regions.